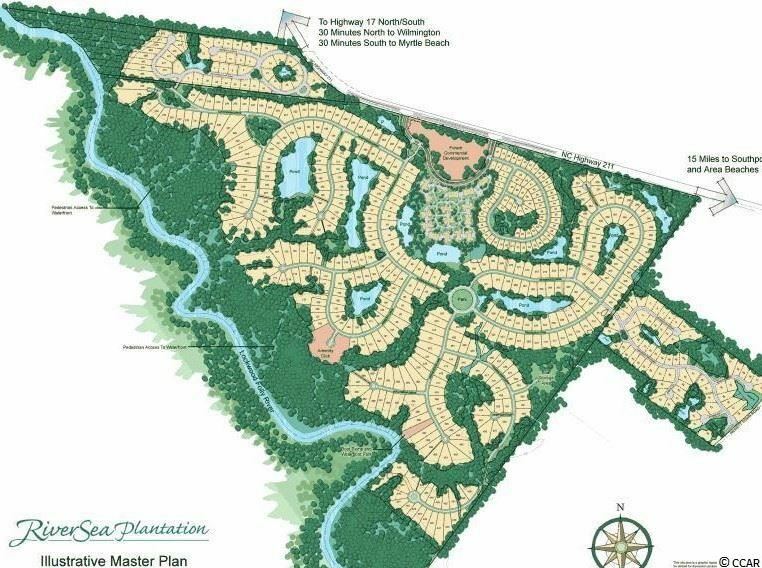 Beautiful new construction home in amenity-rich River Sea Plantation! 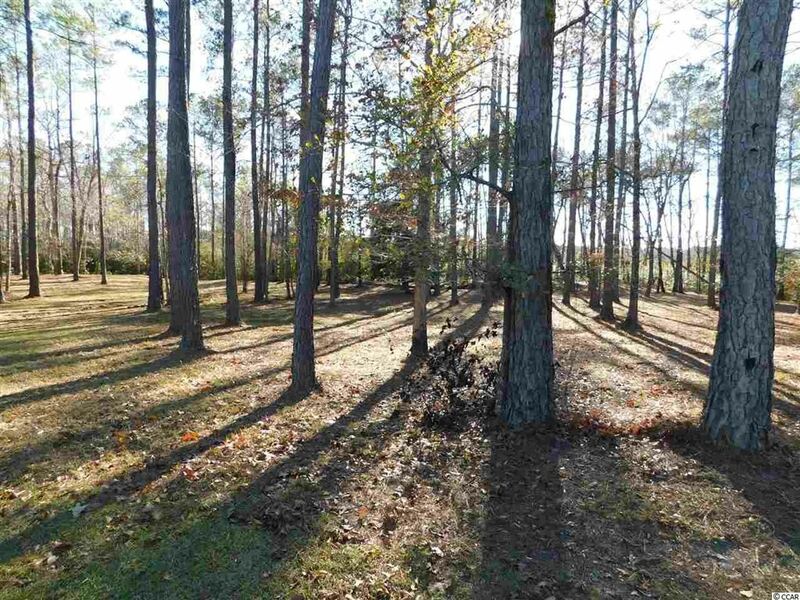 Large, lovely tree'd lot with a pond in the rear. Open kitchen, dining, living room with 10 foot ceilings in the living areas and gas fireplace. Gas stove in kitchen. Granite topped island has seating for three. Huge walk-in pantry. Large bedrooms with good-sized closets. Master bath has a 5 foot tile shower and double vanity. Beautiful Mohawk LVT flooring everywhere except tile in both baths. Brick foundation and hardie-plank walls. Big covered porch in the front and large deck and patio in the rear overlooking the pond. Neighborhood amenities include clubhouse with olympic sized outdoor pool, heated indoor pool, weight room, tennis and pickleball courts, private boat ramp and dock with river access, secure boat storage area. Minutes away from Oak Island Beach, Holden Beach and Southport. Short trip to Wilmington as well. Recently completed and ready for immediate occupancy. 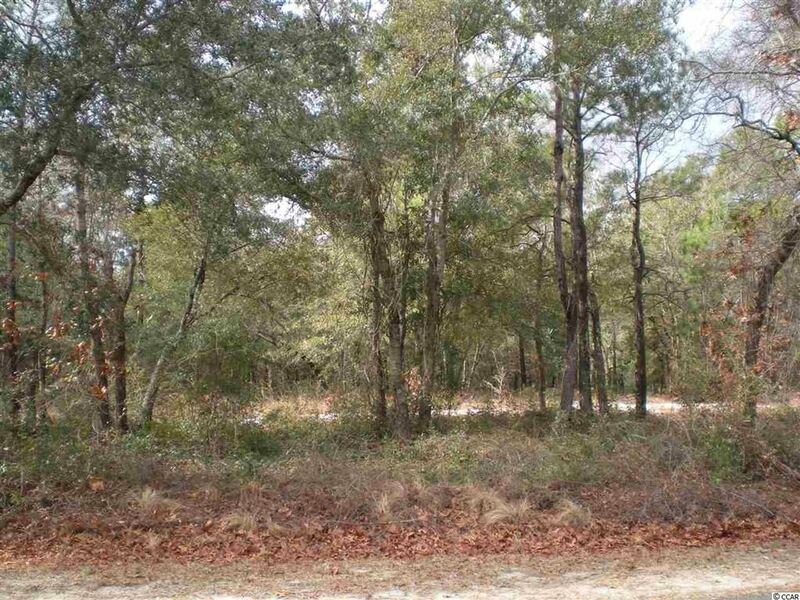 If you are looking for your dream lot, you have finally found it! This lot has waterviews on 2 of the 4 sides! This lot is ready to be built on! 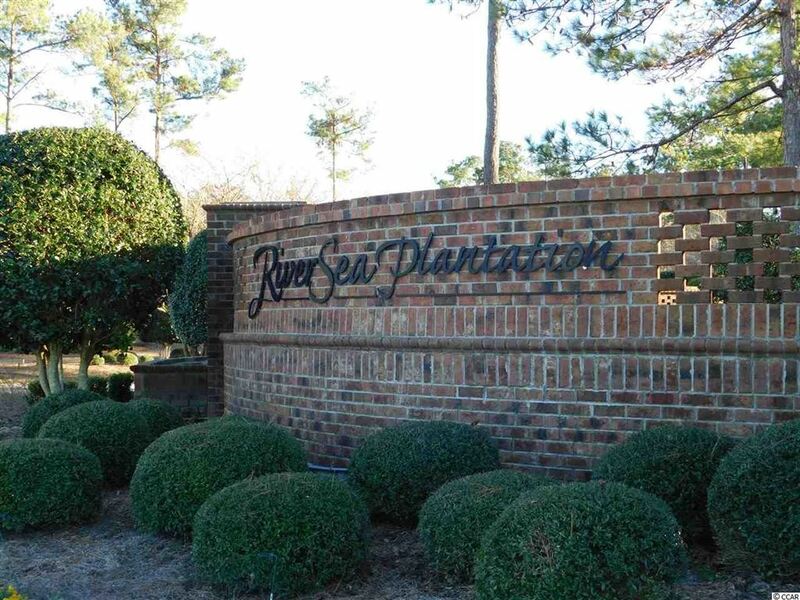 River Sea Plantation has an incredible clubhouse, pool, tennis and pickle-ball courts! 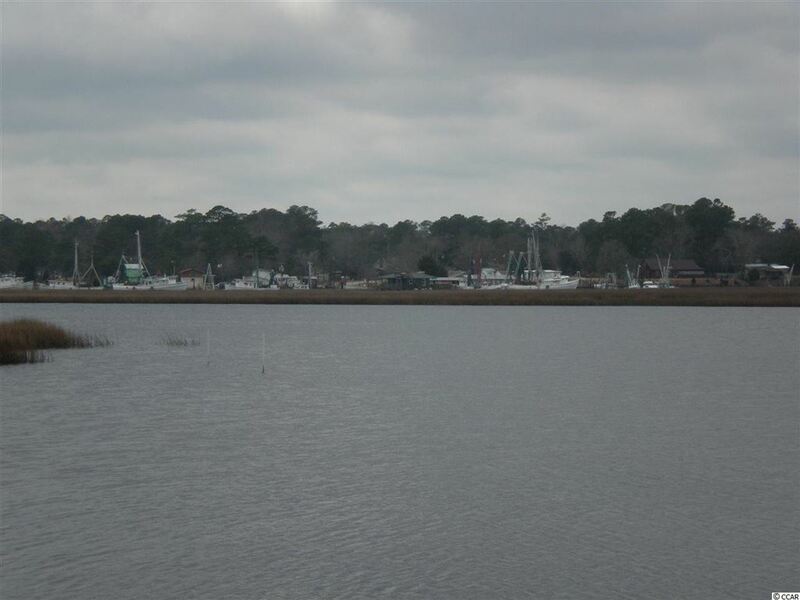 The community also has a boat ramp & a day dock for use! 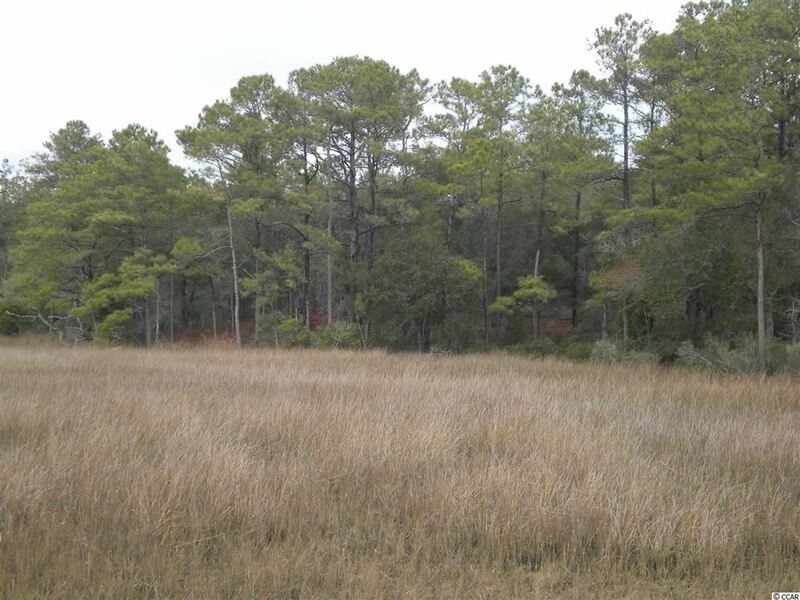 You can Build your dream home and be in the center point of Wilmington to Myrtle Beach! Schedule your private walk through today! All information is deemed reliable but not guaranteed. Buyer is responsible for verification.